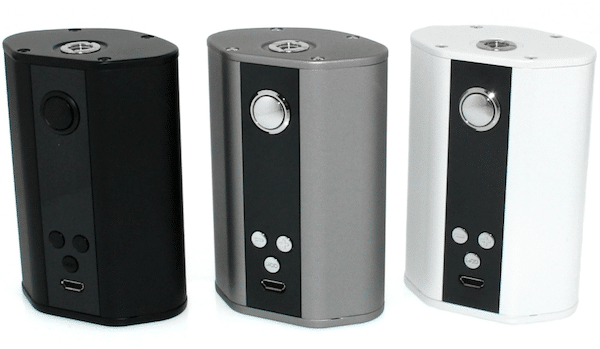 Which Vape Mod Should You Buy? Which One Is The Best Vape Mod? To find our best vape mod for beginners, we considered 20 vape mods and narrowed the list to a top 10 after extensive testing. After a combined 25 hours of testing for durability, ease of use, and overall value we can confidently say that the GeekVape Aegis is one of the Best Vape Mods. 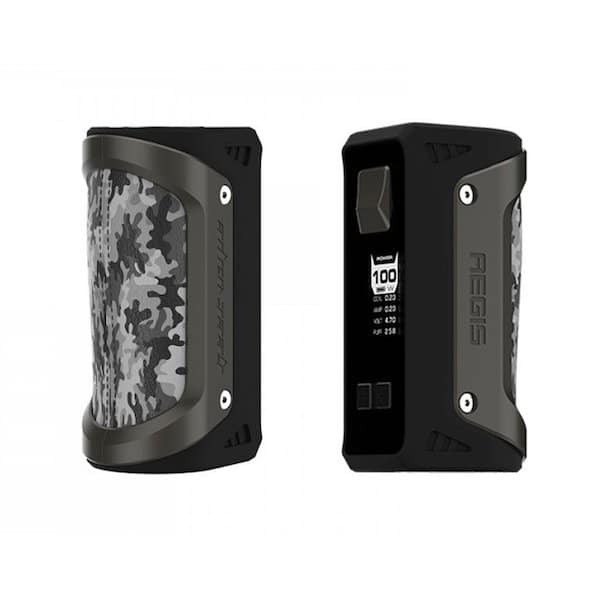 Why the GeekVape Aegis? Made from military-grade stainless steel and is waterproof. This little powerhouse is strong and resists damage from falls, spills and other hazards. It is shockproof and dustproof, meaning it is practically airtight. It was made military tough and can take a beating and still come out on top of most mods. 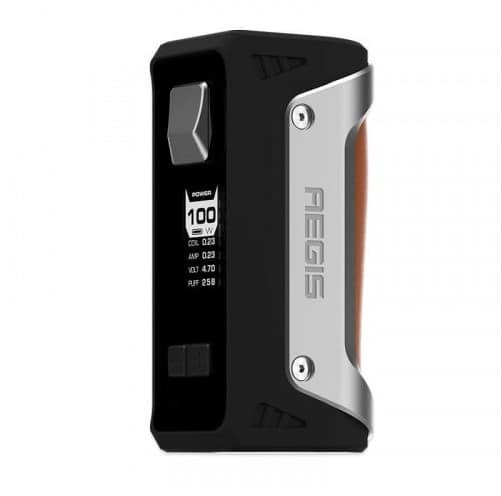 The GeekVape Aegis is a mod that is built tough to survive any type of wear and tear. It is waterproof and dustproof, so no spills or dust particles can get in to ruin your vape mod. It is perfect for the outdoorsman. Take it hiking, camping, and anywhere else you go because it is practically indestructible. Which Type of Vape Mod is the Right Mod For You? There are many vape mods on the market and choosing the best vape mods that fit your needs may be a daunting task. Below we have showcased the different types of vaping mods and what sets them apart from each other to help inexperienced vapers educate themselves on what is available and make an informed decision regarding their vaping mod hardware. Everyone’s needs are different and what is right for one may not be right for all. 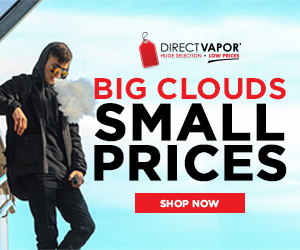 Choose vaping mod products based on how you vape and your personal preferences, regardless of what is popular. 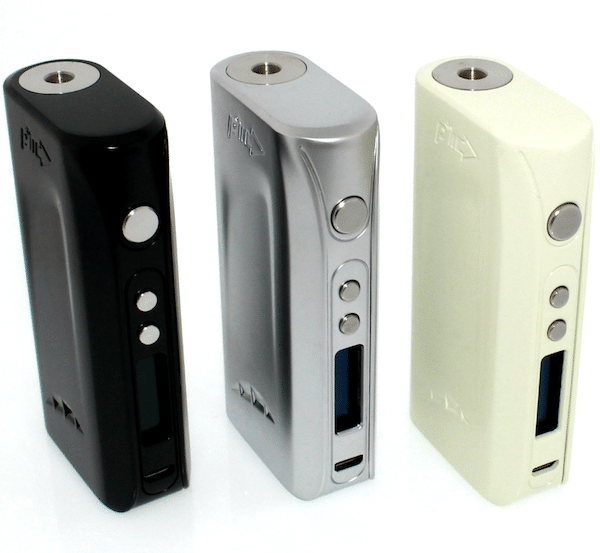 A box mod is named for the body style of the device – namely a square or rectangle shape. Most are regulated devices but there are a few mechanical or unregulated box vape mods around. The elongated body fits comfortably in the hand and doesn’t roll off the table when you put it down. Many vapers like that the mod can stand up on its own and some are very small and are almost completely concealed when held in the hand. Perfect for stealth vaping. When you see mods with “TC” in the name, it is referring to temperature control. Vape mods with wattage or voltage modes can use Kanthal coils, but to use temperature control the coils need to be made of stainless steel, titanium or nickel. The reason for this is that different types of wire heats up at different temperatures. Temperature settings keep the heat settings consistent from your first draw to the last. Vapers who are flavor chasers tend to like temperature control because it brings out the flavor of their juice. A mechanical mod is an unregulated device with no circuit boards or advanced protections built-in. There are also no display screens or auto-detect features that tell you when you have a short in your coil. Because these vape mod devices have no protection, it is advised that they only be used by vapers familiar with how electricity works and ohm’s law. Having a good knowledge of battery safety and using protected batteries will ensure you stay safe while vaping. Mini box mods are smaller versions of the more powerful vape mods. They often use a single 18650 battery and power up to 40 or 50 watts. Their smaller size makes them perfect for carrying in your pocket or purse for quick trips. They are also great for new vapers looking to upgrade from a stick battery but may not want something high-powered just yet. These are great for times when you don’t want to lug around a big device and are considered the every day use best mods. Are you fond of gadgets? Do you like things that have more than one function? If so, then a mod device that lets you customize your LED lights, shows you real time and lets you charge your phone from it as a power bank may appeal to you. If you like having a lot of options then look for vape mods with features that appeal to you. If you don’t really care about all the bells and whistles, then a simpler device with limited functions may be better for you. When shopping for a mod, consider the price and what comes with it. There are a lot of vaping mods that are between 50 and 80W, are compatible with temperature control, and are less than $50. 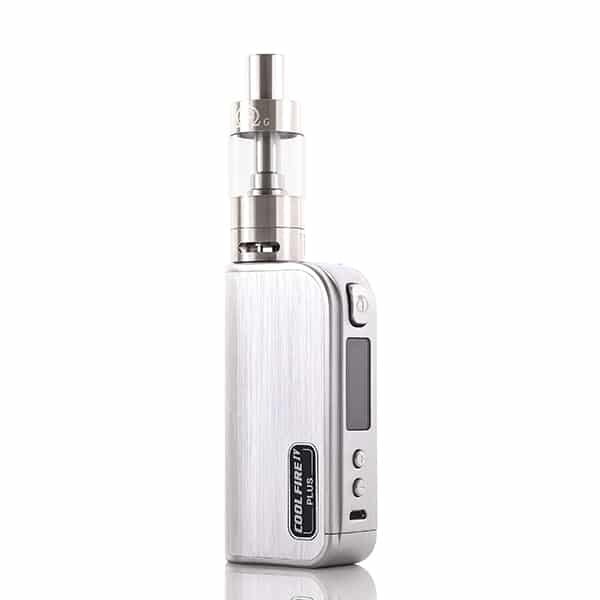 Some kits may include a tank and extra coils, a replacement glass section and charging cable. So do a little Internet research before you go and consider what comes with your vape mod for the price listed. Some of the USB ports on the sides of a vape mod are for charging and some are for upgrading the software of your device. 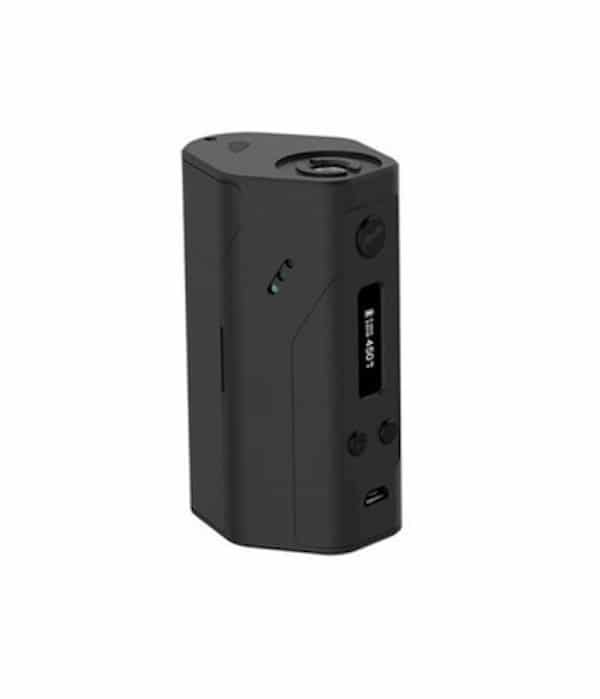 If you like having the ability to charge your device from your computer, then a vape mod with a built-in 18650 battery would work perfect for you. There really is no need to buy a separate battery charger if you’re just running 1 battery in your device. There are several vaping mods that charge via USB cable. Devices with two batteries need a battery charger. These devices recommend you not charge them via USB because both batteries need to be charged and discharged at the same rate. What we recommend is to go into your local vape shop ( if you shop locally) and ask questions about any device you are interested in. Many shopkeepers are very knowledgeable about their products and can answer any question you may have or explain how a device works. Likewise, if you prefer to buy online, a little research into your preferred device will answer some questions and give you an idea of how it will work for you. Another good tip is to look up reviews on that particular device or tank and see what other users thought of it or how it worked for them. Always check out the reviews and ratings on a product before you buy it. If you go in without a game plan you may end up with something you don’t want. Many people buying their first vape setup get talked into buying a high-priced device just because it’s popular and in demand. That might be okay for someone who is used to mods and vapes at higher wattages. 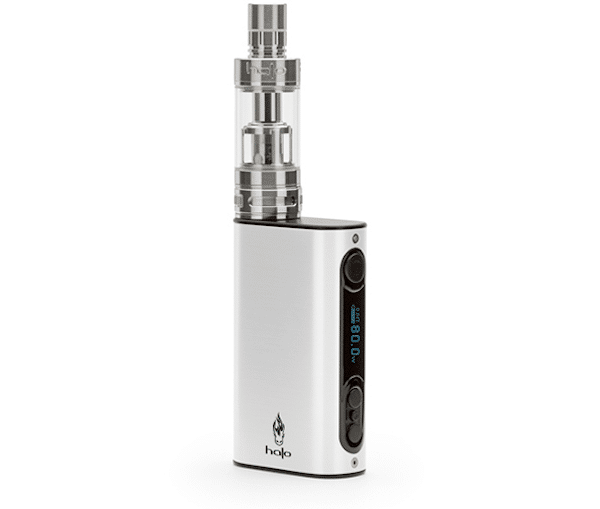 But for a new vaper a 100W device is not appropriate for his or her needs. Something with a lower wattage, and a tank that does MTL draws is much more suited for the beginning vaper. 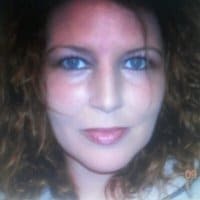 There are tons of reviews on vape pens and mods for beginners. Take your time and find one that you feel will work for you. Then find out who sells it and order one. Easy peesy. Mechanical mods are great, there are some really good mods out there but unless you know what you’re doing, it can be very dangerous for a new vaper. It is tempting to buy a mech because some of them are really cool-looking ( like the Panzer, Stingray and Nemesis) and generally less expensive because they do not have all the technology and circuitry of a regulated device. Do your research on electronic devices, battery safety and ohm’s law before you even think about purchasing a mechanical mod. When used by someone experienced they are great devices. At License to Vape, we employ a comprehensive evaluation system to analyze and measure the full value of vape mod products, by looking at the ingredients, clinical studies, safety, projected effectiveness, return policies, and overall customer satisfaction. This method is known as the License to Vape Ranking System. A vape mod is a technologically advanced electronic device that is powered by 18650 batteries and offers the ability to set your voltage or wattage depending on how you like to vape and use your mod. 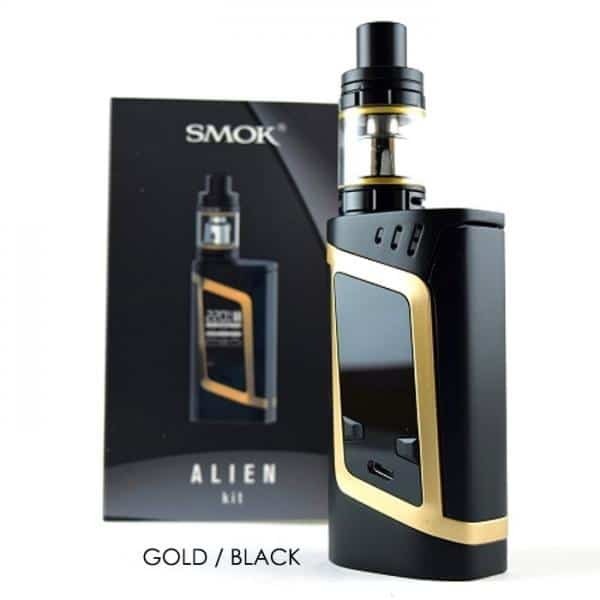 When it comes to vape mods, the multitude of information on the Internet can be very confusing to someone looking to upgrade from a vape pen or beginners starter kit. Looking to Run in Wattage or Voltage? If you are a new vaper and are confused about wattage and voltage here is a little tutorial. Voltage is the maximum output of your battery. 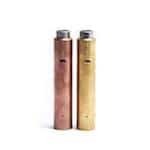 An 18650 battery for example has a maximum output of 3.7 to 4.2 V. Wattage is the amount of heat applied to your coil heads when you take a draw on your device. Wattage is determined by the resistance of your coil and your device will set the wattage at it’s best known setting and will adjust it every time you change atomizers. 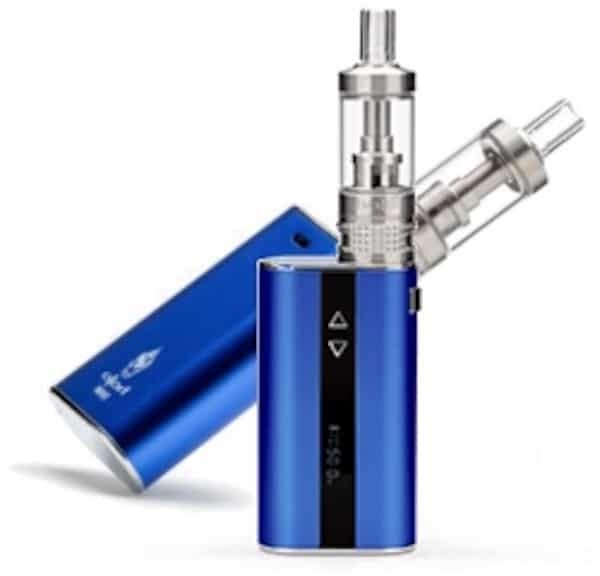 With variable voltage devices you can turn the voltage up or down but it is one setting and you would need to change it every time you change atomizers or risk burning your coil or wicks if it is too high. Here are a few general safety tips for using and charging your mod. Consult your user’s manual and follow the manufacturer’s recommendations when in doubt. Turn off your mod when charging. It is much easier and safer to charge your mod when it is turned off. Turn it off before putting in your pocket or purse. The fire button can accidentally get pressed and you could get burned by a hot tank or worse. % clicks turns most mods off and 5 clicks to turn back on. Never carry batteries in your pocket or loose in your purse. Batteries are chemical devices and if two pieces of metal touch the contact points on the top they can vent or explode. Many people have been injured from batteries that were mishandled. Get an ohm’s reader if you plan to build your own coils. When choosing a vape mod make sure you know what type of device you need and the features you want it to have. It can seem a little overwhelming when you look at all the different device types out there, but hopefully you are more familiar with some of these devices now and are better prepared to make an informed choice.